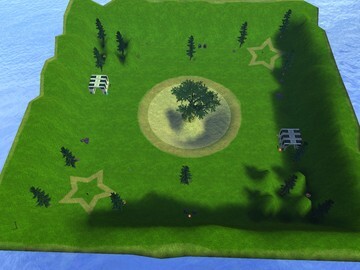 Description: It is a small map set around a lagoon with stars in the corners, contain all custom tags. 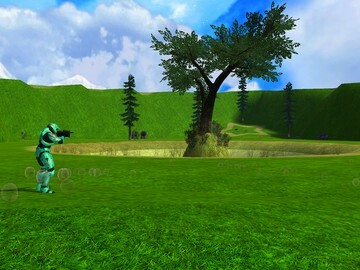 It is a small map created from scratch, with a basic structure which allows direct confrontation, the map has weapons halo reach, h3 and other ... With a similar interface anniversary of Halo, has effects, particles, custom etc. Among other things.